There were lots of things this year that I coveted but more importantly, there were things that I realized I couldn't live without. So here's a top 10 list of things that made me happy. I never though I could read a book that wasn't in paper but surprisingly, the Kindle is better than a paper book. It's portable, light, and the screen is very easy on the eyes. I love that I carry around 6 books with me in this one little device and it fits nicely in my handbag so I can take it where ever I go. This powder foundation is a dream. 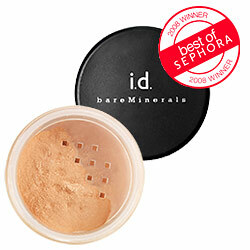 I love the coverage and how it feels weightless on my skin. This serum cleans out those trouble oily spots on your face. 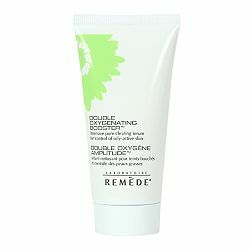 I use it on my chin where I usually breakout and let me say, I haven't broken out on my chin at all since. I love to cook but don't have much time. 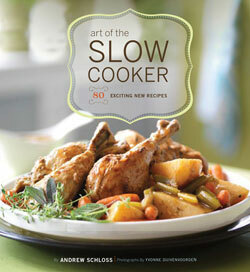 That's why I love this cookbook Art of the Slow Cooker because you can prepare amazing meals by just taking about a half hour to prep everything. Read my full book review on CRAFT. 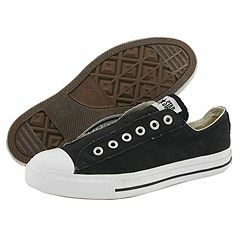 I can't live without these sneakers. They also go with everything! My friend Chrissa told me to splurge on a good pair of maternity jeans when I was pregant and boy was she right. I still wear these now post-partum and they are my most comfortable pair of strechy jeans. 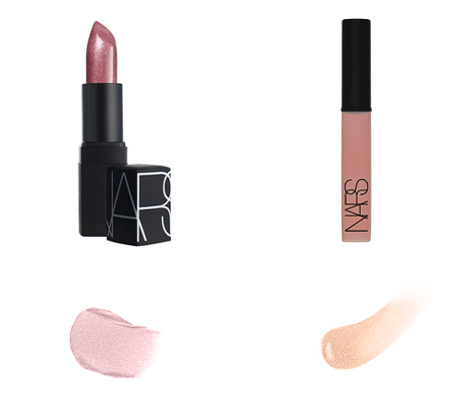 The perfect lipstick and gloss combo to create a shiny neutral lip that works year round. I got this hobo in black earlier this summer and have used it daily ever since. 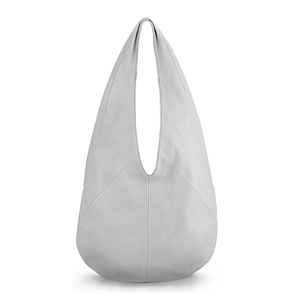 The buttery soft leather feels fabulous and it's roomy to tote around all your things. Unfortunately, the bag is not available on the Kenneth Cole site anymore. 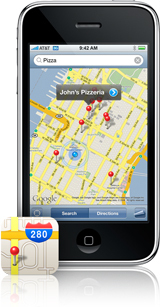 I got this for my birthday before Christmas so I haven't been using it long but I love this newer iPhone version for it's GPS capabilities. Now I really have no excuse to be lost. My friend Julie Jackson (who runs Subversive Cross Stitch) and I always talk about how we love our pets and animals. 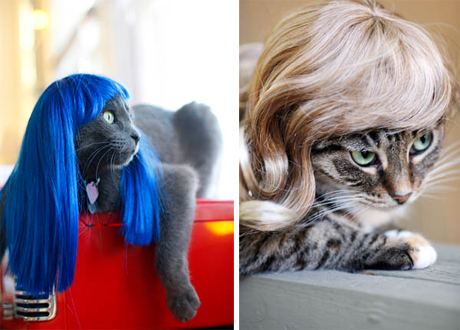 I'm particularly proud of her lately as her labor of love project, Kitty Wigs. has been hitting the big time -- making the rounds on CNN's Anderson Cooper, So Graham Norton, and now, yes the fashion world!! Kitty Wigs are now featured in a fashion spread in Harper's Bazaar Japan! 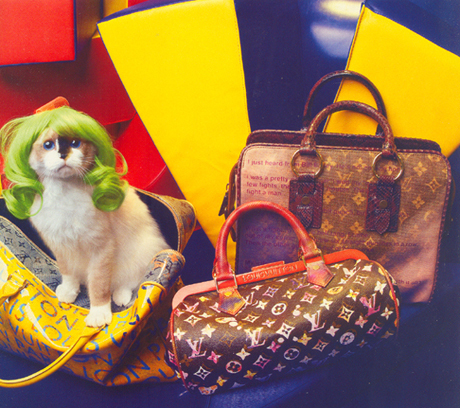 Take a look at all the cute photos but alas this one is my favorite as this green haired kitty sports her Louis Vuitton! And yes dear Coquette readers, you can get one too for your kitty! See all four styles here. Hi! I'm back from NY and the CBS Early Show! The Halloween fashion show for kids was fun and it was definitely a great experience. Here's a link to the video of the segment. You can also find out how to make each of the costumes: Monkey, Bee, Pirate, Lego, and Sushi on Craftzine. I'm glad to be back home. More from me soon as I'm recovering from the trip! If you noticed Coquette's been very light this week, so here's the reason why. I'm flying to NY to go on the CBS Early Show on Saturday! 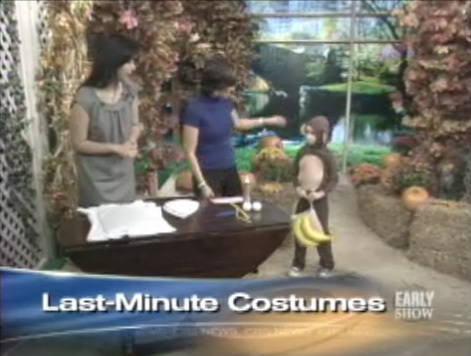 I'm showing "Last Minute Halloween Costumes for Kids" and my segment is at 7:45am. (Yes eaaarly people!) If your still recovering from your Halloween party friday night, set your DVR or catch it later online at the Early Show site. We'll be featuring 5 costumes you can make from supplies you can grab from around your house or the nearby craft store. The how-to's for the project will be up on Craftzine.com on Saturday morning and we'll have the link off the homepage, so you'll be able to find it easily. Jenny Ryan's also coming along as we try our hand at being stylists for the kids eaaarly in the morning. Did I say early? Wish us luck! I'm so happy to feature the amazing work of our CRAFT Magazine contributors: Diana Eng, Cathy Callahan, Susan Beal, and Nancy Flynn. I can't wait to show you all the cute costumes you can really make in a matter of hours. Tune in or check back on Craftzine on Saturday! 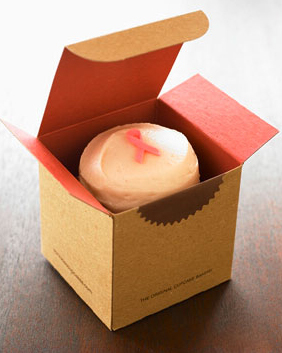 October is Breast Cancer Awareness month and Shop Diary's got a host of related shopping links on how to support the cause like the Sprinkles Cupcakes where from Oct 1-14 all the proceeds from the strawberry cupcakes goes to the Women's Cancer Research Fund. Now an even better excuse to eat more cupcakes!! Read more at Shop Diary. Papierdoll Magazine & Fashiontribes.com have teamed up with Glam.com and H&M, to host a party at the fabulous Te Casan in NYC's Soho. Celebrating the kick-off of Spring 2008 Fashionweek, the event is sponsored by Glam.com - along with H&M, Franciscan Wines & WordofMouse.com. Party and shop at Te Casan knowing that a portion of proceeds will go to benefit God's Love We Deliver. WHY: Wine, Fashion & Shoe Shopping to benefit God's Love We Deliver & their work delivering nutritious meals to people living with HIV/AIDS, cancer & other serious illnesses. I've been very much into getting new recipes lately even joining in on a recipe chain mail exchange. Nancy of Belle Epoque thought it was a better idea for us to post it up online which I totally agree. 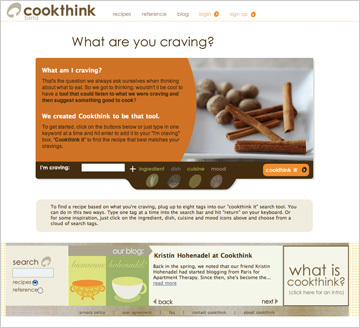 There's also a new website out called Cookthink where you can enter in whatever you're craving (or ingredients in your fridge) and the best recipes will pop up suggesting something good to cook. So in the true nature of the Internet, here's my recipe to share with everyone! This recipe was given to me years ago by one of my former roomates, Dani Karre, who is a chef. She told me every gal has to have a staple recipe to cook and said that this roasted chicken could be that simple staple recipe, yet be a cinch to cook. She was right. I've cooked this chicken for everyone and it's the perfect main dish for an intimate dinner or dinner party. Clean and rinse chicken well, removing innards. Pat outside skin dry and lay the chicken upright on board. Using your hand, separate a bit of the skin from the meat at the top of the chicken. Insert a small pat of butter within skin. (Can skip this if you are looking out for your cholesterol.) Alternative is to spray with “I can’t believe its not Butter” or brush with olive oil which is what I do. Cut the lemon in half. Squeeze one half of the lemon juice over the chicken and smooth over skin with fingers. Take the other half of lemon and insert it into the chicken cavity. Take 1 – 2 sprigs of rosemary and put 1 in the cavity and one on underneath the skin of the chicken (where you had put the butter). If you don’t want dried rosemary stuck to the skins, you can keep it in the cavity. Sprinkle a dash of salt and pinch of pepper over the chicken. Put the chicken in a roasting pan (turn the wings under the chicken so they don’t burn) and bake according to the weight of the chicken. Your chicken should look nice and brown (but not too dark). Voila! You now have the secret easy-to-do recipe for fantastic roasted chicken! It's nice to know that the Bay Area can host a fun fashion cocktail night and that's just what happened with our Glam.com Fashion Blogger Cocktail night this past Wednesday at Bacar in San Francisco. As crazy as things have been for me, I was passionate about this idea for a fashion blogger cocktail party which Jennine of The Coveted and I talked about doing earlier this summer while hanging out at the Nan Kempner event. 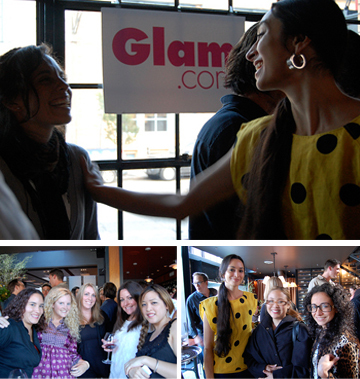 Big Thanks so much to Julieta and Liz at Glam for making this a reality and for sponsoring the fun event! Bloggers and fashion lovers there that night were from Stylehive, Stiletto Jungle, M.I.S.S., The Goods, The Rad Report, Kaboodle, and others, as well as the lovely fashionistas from the Glam blogs - GlamSpree and GlamLive. I'm back from BlogHer in Chicago and just trying to catch up with everything today. A proper write up and all my photos will be going up soon. On the fashion front, I got to spend an evening with Project Runway Season 2 winner Chloe Dao of Lot 8 Saturday night. 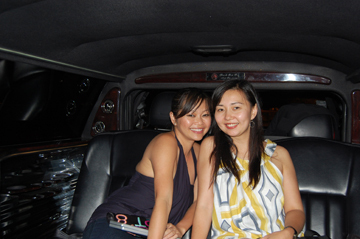 She was nice enough to let us ride in her limo from the conference party to the Omni Hotel where we had a bottle of champagne (oh la la!) to celebrate the end of the conference. Look for a Coquette interview with her soon. She's an inspiration and an amazing designer. I loved talking fashion and crafting with her! If you're visiting now for the first time since I met you at the conference, I just wanted to say that I had so much fun meeting everyone and also speaking on the craft panel or as Amy calls us "The Panels". 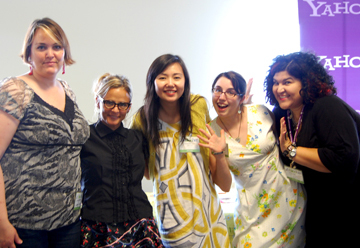 Here we are at the booksigning event (L to R): Leah Peterson, Amy Sedaris, myself, Kristin Roach and Kathy Cano Murillo. Please feel free to comment on here and add your blog link on here so I can check it out if I didn't get your card. 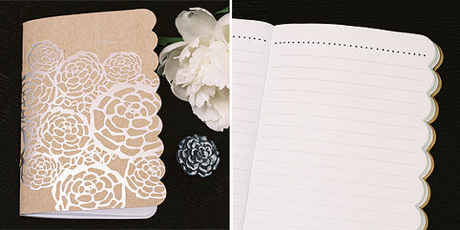 Read my BlogHer Highlights on the CRAFT Blog.